 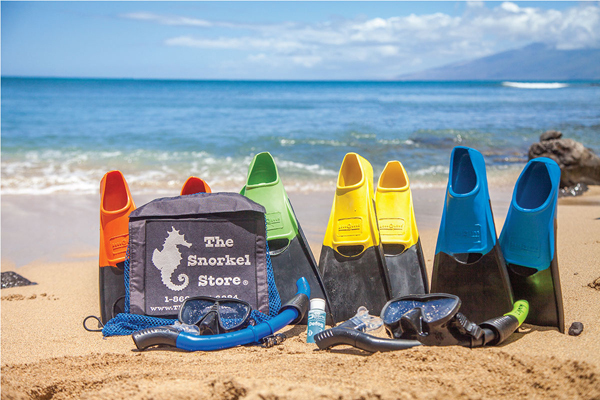 We are excited to announce our new partnership with The Snorkel Store. 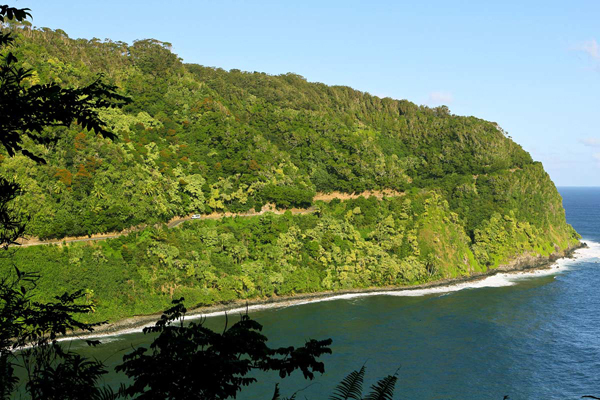 Rated 5 Stars on Google Places, TripAdvisor, and Yelp. 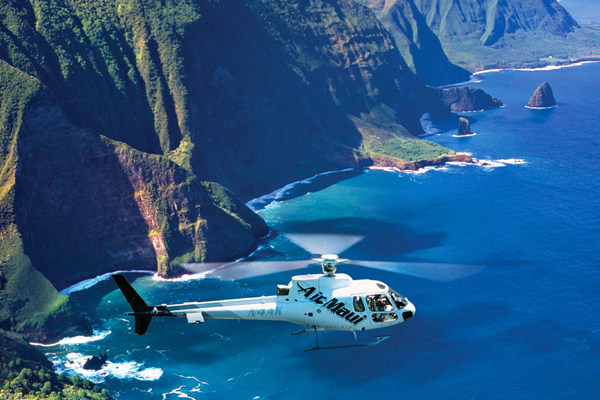 Stop by one of their locations in Ka’anapali and Kihei and see what the BUZZ is about. 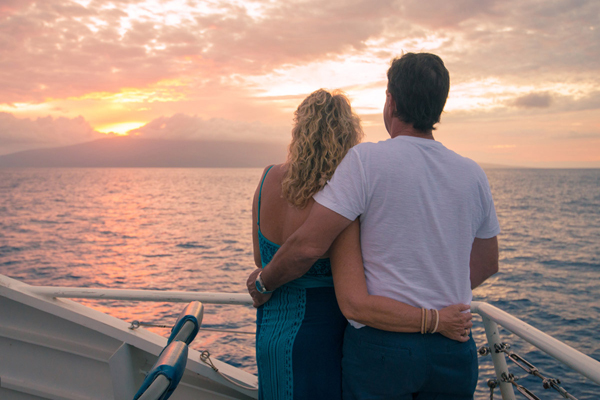 Maui Island Realty guest receive special discounted rates, make sure to mention you’re part of our “Ohana” while visiting one of their locations or use code “ISLAND” and SAVE 10%. 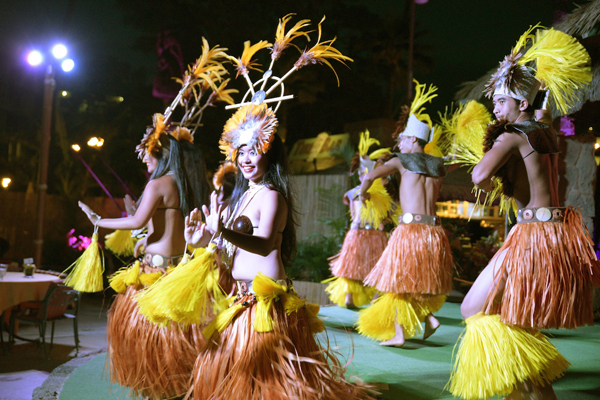 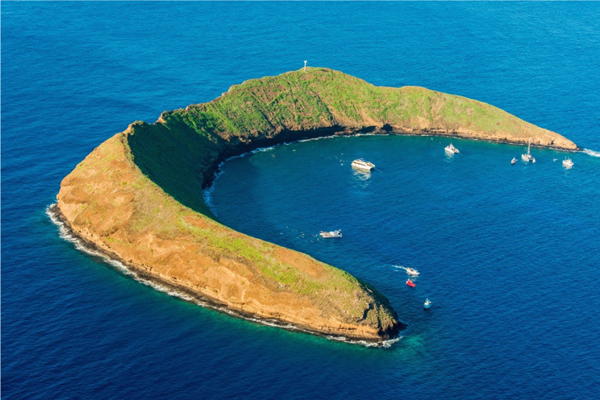 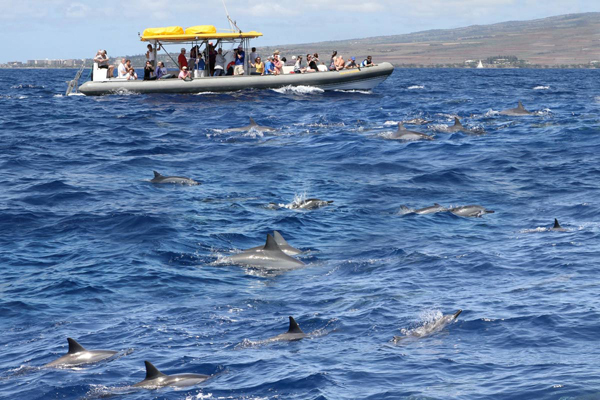 TOP ACTIVITIES AND ADVENTURES ON MAUI!! 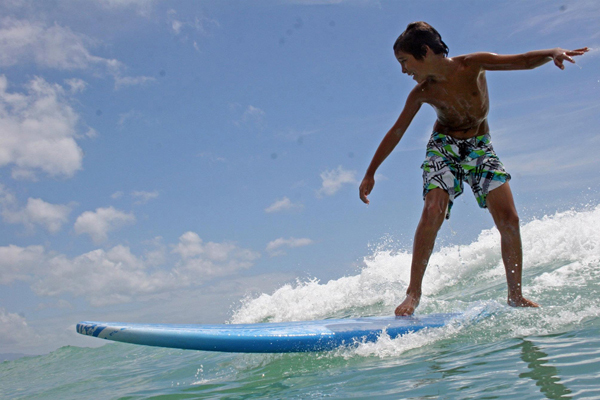 Take the guesswork out of your day at the beach. 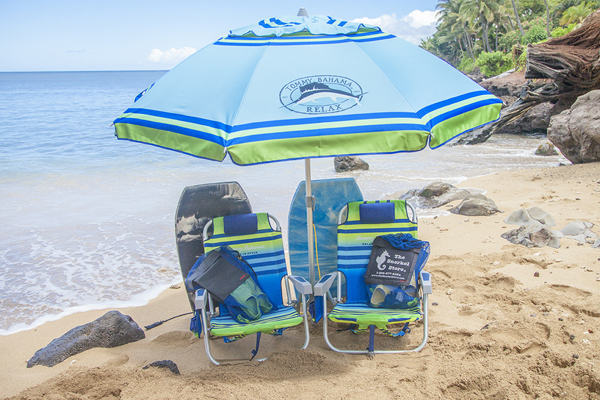 The Maui Beach Bundle gives you everything you’ll need to enjoy Maui’s world-famous tropical coastline in comfort! 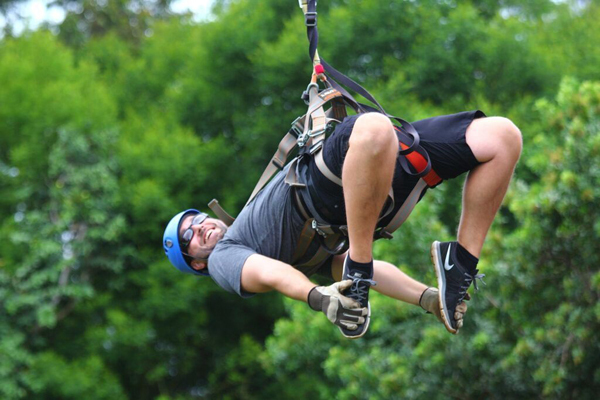 Soar through a canopy of eucalyptus trees on 7 exhilarating ziplines, then experience the “Leap of Faith” controlled free-fall at no extra charge.